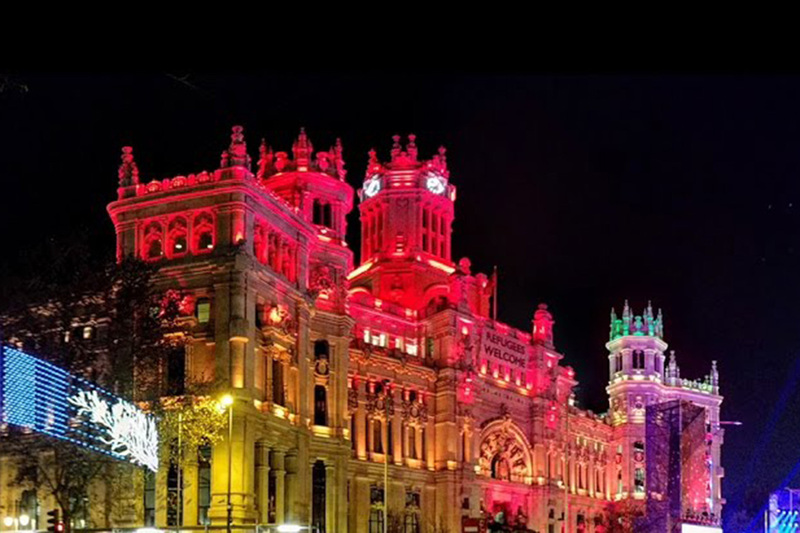 Madrid is a very open city for gays and LGBTs at Christmas, the Spanish capital offers us a unique “Friendly” atmosphere all around the city. Throughout the world, Christmas is a time to spend with family, disconnect from work, forget about routine, let yourself be carried away by the festive spirit … But in Madrid Christmas is much more than that and we tell you from within. What we say Christmas 2018 here is not only the last week of 2018. Christmas in Madrid actually refers to a period that goes from December 5, 2018 to January 6, 2019. Christmas and New Year’s Eve in Madrid are more than 30 days of activities in the streets, parties and festivals “Friendly” and LGBT. The locals enjoy the whole month to celebrate “company annual dinners” with their co-workers, see their friends more than ever, go shopping for original gifts, walk in street markets and pop-ups stores … thousands of activities and parties organized by all the streets of Madrid. 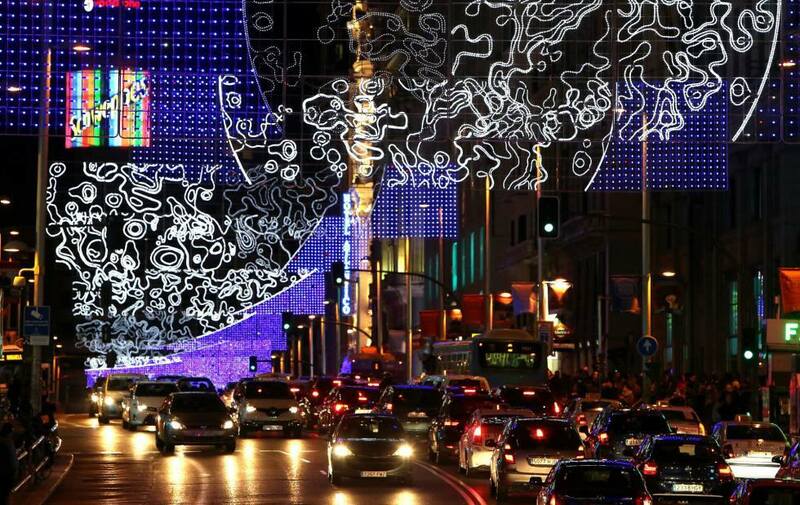 Throughout Madrid, thousands of streets have christmas lights & special decorations. 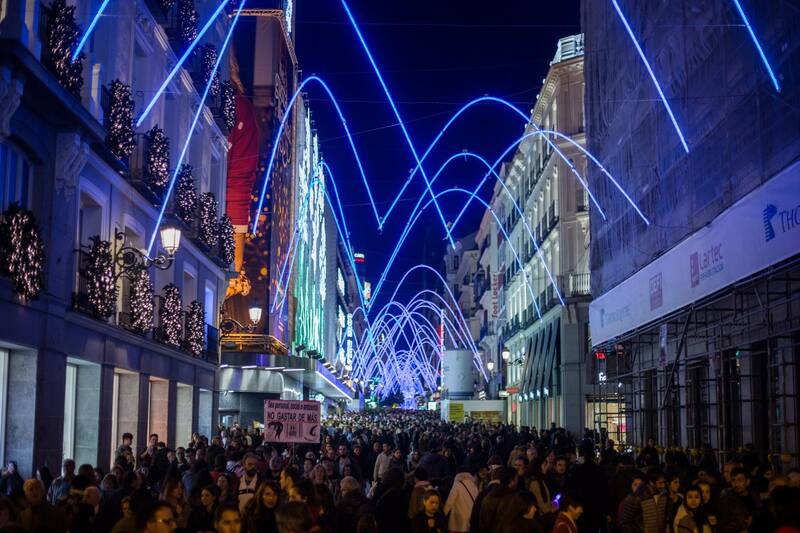 What are the dates of Christmas lights in Madrid this year? They are among the most impressive in Spain. 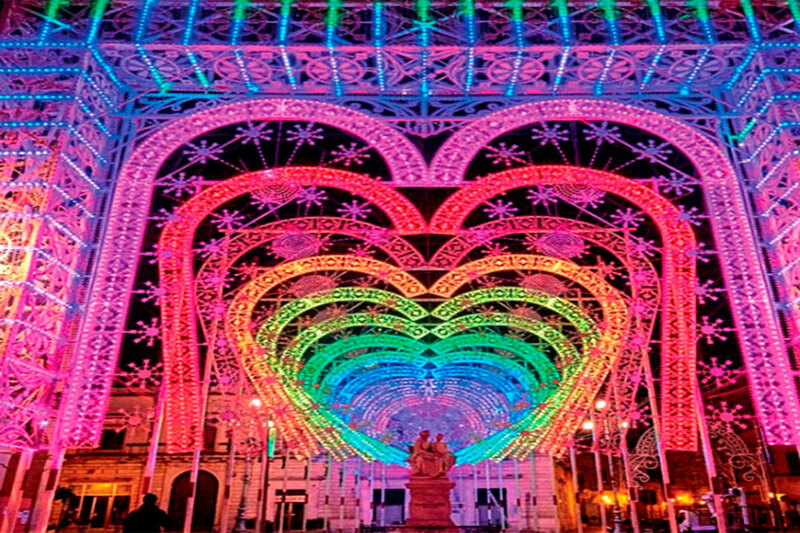 From what the official portal of the city council of Madrid tells us, the Christmas illuminations in Madrid for 2018-2019 are scheduled from November 24, 2018 to January 6, 2019. The good thing about Madrid during the Christmas and New Year period is that it the weather is pretty good. In many countries of Europe (and rest of the world), December means cold, clouds, rain or snow … and very short days with little natural light. Well, prepare yourself for a unique and different experience in Madrid. 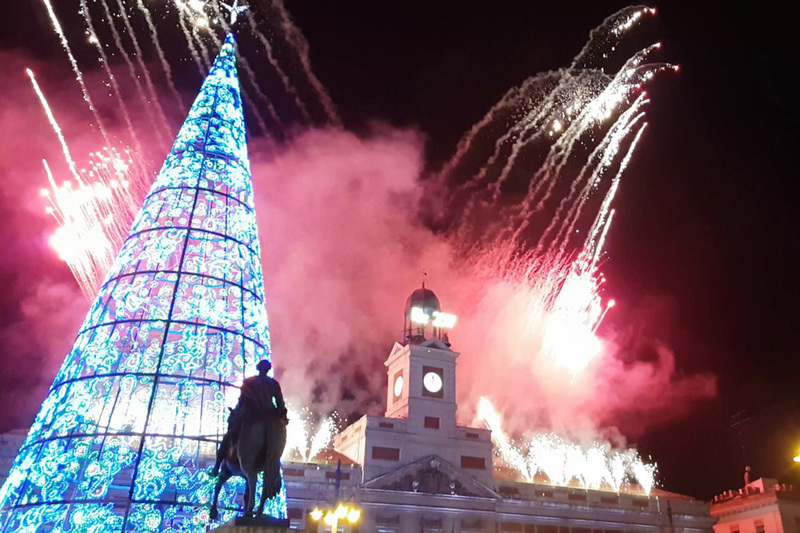 What will the weather in Madrid for Christmas and New Year’s Eve 2018 – 2019? Madrid is known for its important nighttime and daytime temperature range in winter. Warm clothes are “de rigueur” at night, but during the day and above all, in the sun, you will be sure to take off your jacket and put yourself in sleeveless t-shirt for a couple of hours. The average day temperature is 10°C in the shade, but in the sun we sincerely go up without problem to the 20°C. Night temperatures can fall below zero in winter (average night temperature in December is 3.6°C). Don’t forget to confirm that your accommodation has heating, not all tourist flats have it. If you’re going to party in Chueca, Latina, Centro or Malasaña, many “friendly” bars have a wardrobe (free or 1 euros). And of course all clubs have one too (1 or 2 euros per item). The Madrid metro is perfectly heated (enough and not too much). So are taxis and the other means of transport. 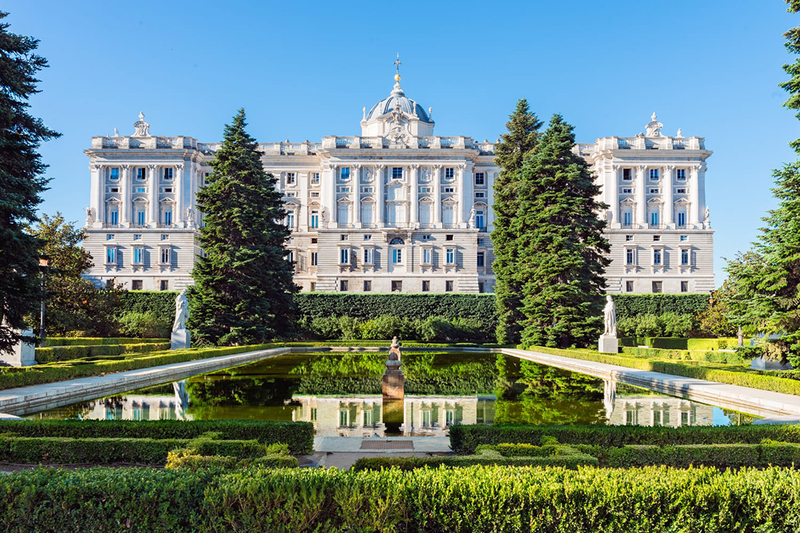 See our Madrid City Guide in which we give you all the practical information about Madrid. Finally, rain is not frequent and snow very rare in the capital, compared to “the Sierra de Madrid” that surrounds us. ¿Xmas & New Year’s Eve 2018 – 2019: what are the Gay parties & festivals? ¡Olé! Get ready for many parties, concerts and theaters! 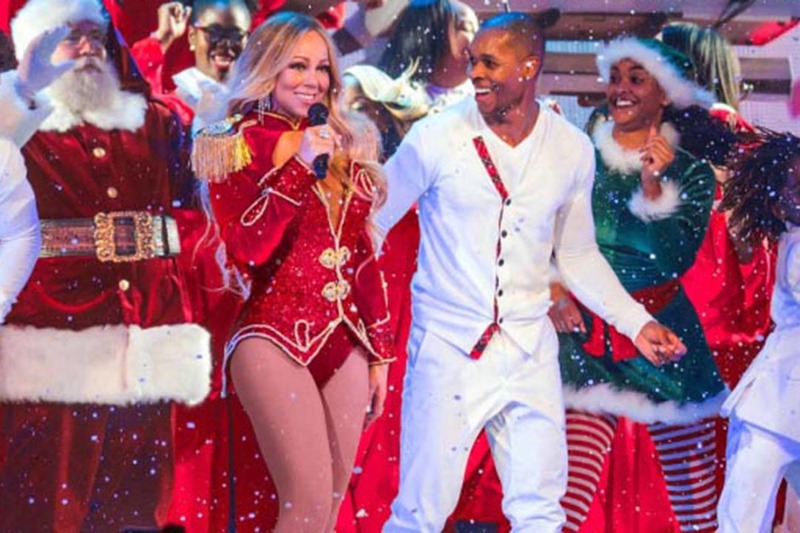 This year we also have the American superstar Mariah Carey in Christmas concert on December 17, 2018 at the WiZink Center in Madrid. Madrid is preparing you the best Gay, Lesbian and LGBT parties and not just for the New Year’s Eve. Let’s Dance! Winter will always be on of your best souvenir. Christmas day (Yes! December 25th, 2018) do not miss one of the funniest parties in Madrid Tanga Party Navidad 2018.
and we continue with the most expected one We Party New Year’s Eve Festival 2018. We are an independent Madrid Gay Guide.